As the Managing Partner at Victor Vallance Blais since 2012, Michèle leads a team of ten lawyers. 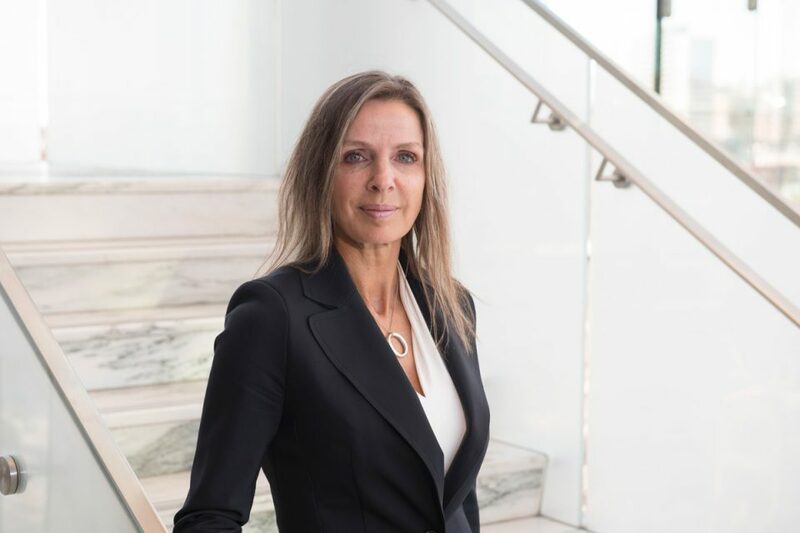 She is certified as a Family Law Specialist by the Law Society of Upper Canada and has gathered over 23 years of family law experience since her call to the Bar in 1992. She obtained both her Bachelor of Social Science (Economics) and her law degree from the University of Ottawa. Michèle skillfully handles complex family matters in divorces, custody and access disputes, child/spousal support, division of property, child protection and adoption. Fluently bilingual, Michèle’s clients appreciate her no-nonsense approach and her strong drive to achieve the best possible results. She has considerable expertise in litigation – conferences, motions and trials. Michèle is also adept at negotiation of domestic contracts, including marriage contracts, cohabitation agreements, parenting agreements and separation agreements.